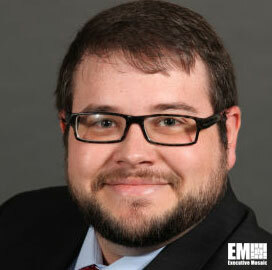 Tom O’Keefe, a senior market intelligence analyst for immixGroup, believes the Department of Homeland Security needs to reach out to organizations about the Continuous Diagnostics and Mitigation contract vehicle in order to spread awareness of the program. In an article for Washington Technology posted Friday, O’Keefe says businesses should will be able to gain opportunities to discuss their products by supporting DHS outreach initiatives. He proposed that DHS’ national protection and programs directorate be responsible for efforts to lead the spread of CDM information across agencies. O’Keefe said the department plans to focus on three phases as it rolls out the contract, namely endpoint integrity, least privilege management integrity and boundary protection and event management. O’Keefe wrote that CDM’s second task order will highlight planning, management, training, and architecture and engineering products and services, with a request for proposal scheduled to go out in the first quarter of fiscal year 2015.